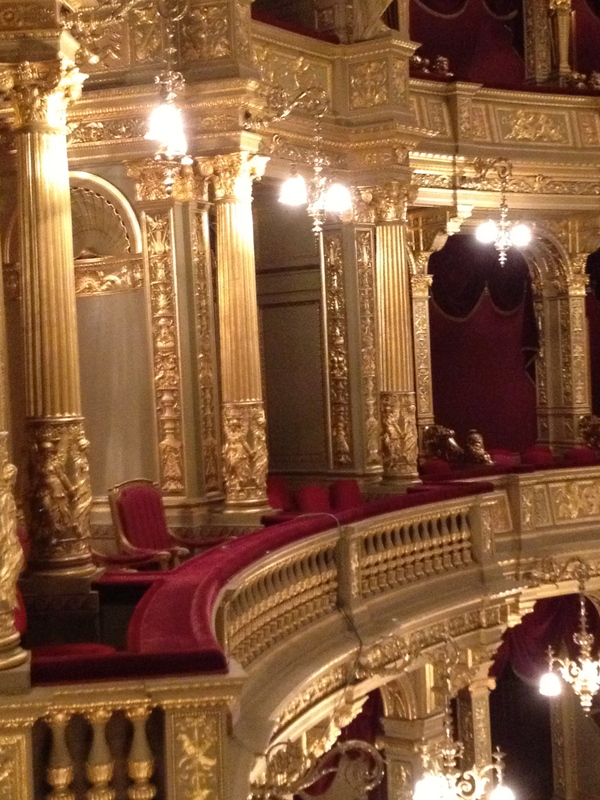 Vivien Shotwell’s romantic historical novel – Vienna Nocturne – prompted me to google opera singer Anna Storace to find out just how much of the story was true. Shotwell does not stray far from the facts, documenting Storace’s frenzied life as a star in the Vienna opera houses among other notable talent of the day, especially Mozart. The story opens with a young Anna taking lessons from a revered teacher in London, who eventually sends her off to study in Italy. After she upstages the male star in her debut, Anna performs at La Scala and then in Venice where she is recruited by an Italian count to sing at the opera house of Emperor Joseph II, and becomes the prima donna of Vienna. Eventually, she meets Mozart, who helps her through a difficult time when she has lost her voice and inspires him to write the part of Susanna in Figaro for her return to the stage. Shotwell embellishes Anna’s life with fiction, including affairs with older men, a marriage to hide the scandal of pregnancy, and a daughter who dies soon after birth – even the affair with a married Mozart is undocumented. Although Anna clearly has a beautiful voice, Shotwell focuses on Storace’s reputation as a lively and convincing character actress on stage – unusual for opera singers of that time – as the catalyst for the imagined storied love life off stage. In describing Emperor Joseph, Shotwell notes he “had to be kept rich in chocolate drops or he lost his optimism” – I could relate to that – and Shotwell’s version of Anna Storace’s life is full of delicious bonbons, sometimes overly frosted. By the last chapters, I was skipping over the drawn-out declarations of love. Nevertheless, her descriptions of Vienna brought back my recent trip and the historical information prompted me to learn more about the musical world of that time. 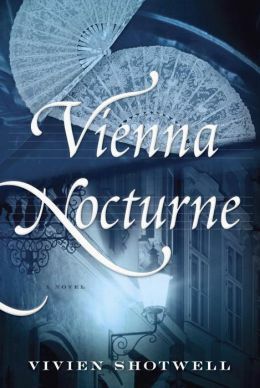 As a romantic story, frilled with history, Vienna Nocturne is a little over the top, but still an appealing and enjoyable read. 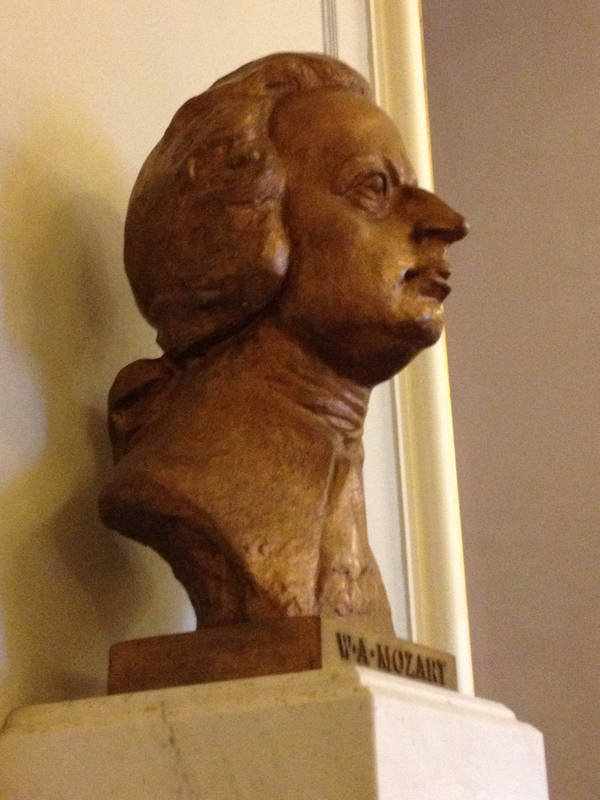 This entry was posted in art, authors, book review, books, historical fiction, history, places to go, reading and tagged Anna, Anna Storace, eighteenth century Vienna, historical fiction, Italy, La Scala, London, Nancy Storace, opera, opera prodigy, opera singers, Venice, Vienna, Wolfgang Amadeus Mozart. Bookmark the permalink.